Another hectic year has passed. We can’t believe it’s been seven years since our first blog post. Only missing a few Monday blog posts over these past seven years makes this post #375! Kind of impressing from a bunch of nerds that rather write code instead of communicative and fun blog posts :-). As being the last blog post of the year we can’t think of anything better then summarizing 2018. Wolfgang and James from USC ACT Lab merged the Crazyswarm fork into master, making it easier to work with swarms. Also making it easier to switch between controllers. Later on they also contributed the post “Heterogeneous Trajectory Planning with Crazyflie and BigQuad Deck“. Well done and a big thanks! 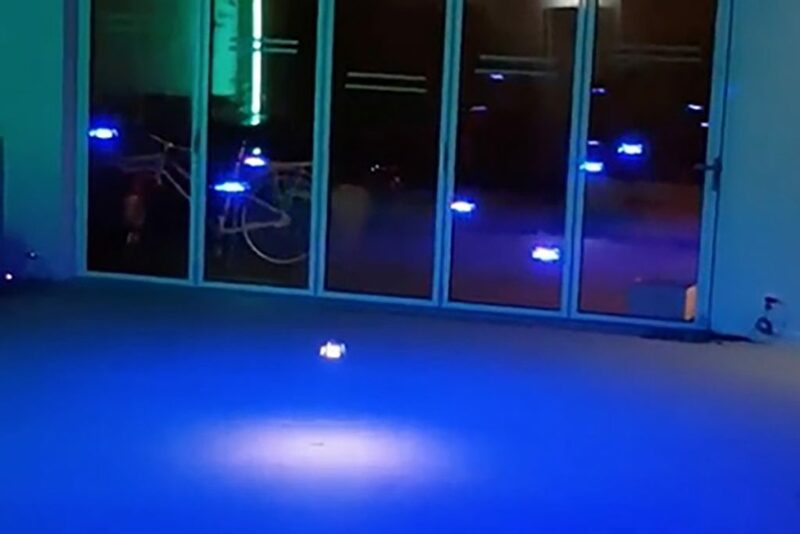 In the beginning of the year the Digital artist Ben Kuperberg wrote about working with the intersection between juggling and technology and how he had been working with the Crazyflie in he’s performance. Later when visiting us during the summer he elaborated a bit more about LaMoucheFolle the open-source software he has develop to connect, monitor and control multiple drones. 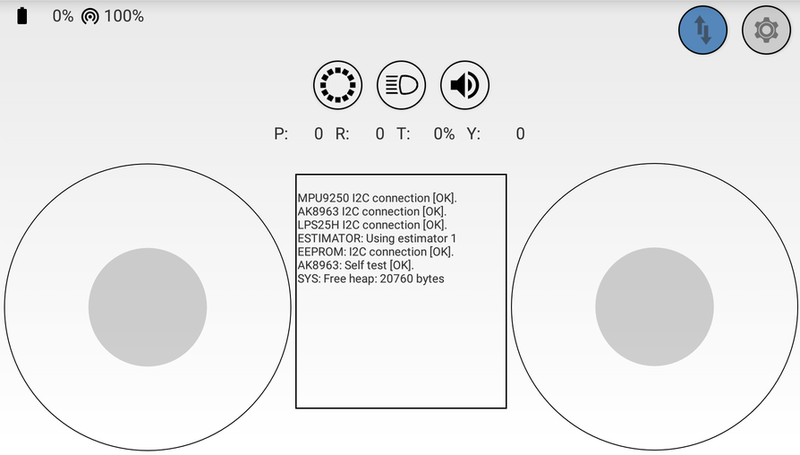 Our community member Fred, the maintainer of the Android Crazyflie client and Java Crazyflie lib posted about the status of the Android client. Sean Kelly wrote about “Crazyflie and Augmented Reality“. A really cool Crazyflie + HoloLens adoption. Udacity announced that the Crazyflie 2.0 and the STEM bundle will be used in their Flying Car Nanodegree Program. The community is one of the big motivators for us. We are very, very thankful for your support! You keep us going! On the Loco positioning side there has been a lot of focus on TDoA, aka swarm positioning. During the year we managed to release TDoA2 and TDoA3 as experimental. Read more about the algorithms in their respective blog post. The Crazyswarm fork was merged into master, thanks again USC ACT Lab! 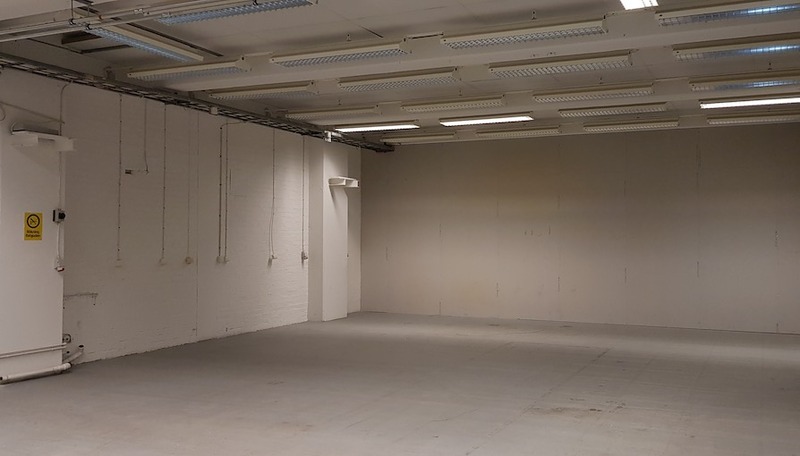 Together with Qualisys we continued the work to add support for their MoCap cameras to the Crazyflie system. It might not be correctly classified as software but we released a new front page! Firmware and Software release 2018.10 packs a lot of new stuff. The Multiranger and the STEM ranging bundle was released! The Multiranger deck gives lots of exciting new possibilities when it comes to navigation and classroom activities. Se it in action here. We released the Swarm bundle. 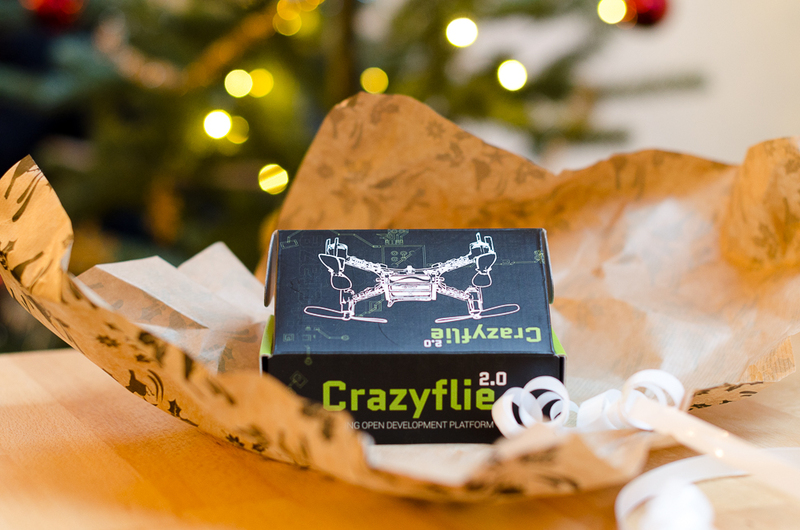 A great package to get started with Crazyflie swarms. In the Happy holidays video this year we are using the upcoming Lighthouse deck for positioning, the plan is that the Lighthouse deck will be available in our store the first quarter next year. We hope you enjoy the video :-)! The STEM ranging bundle in action! A few weeks ago we wrote about the release of the Multi-ranging deck and the new STEM ranging bundle. The STEM ranging bundle is a great addition in the classroom for a wide range of students. 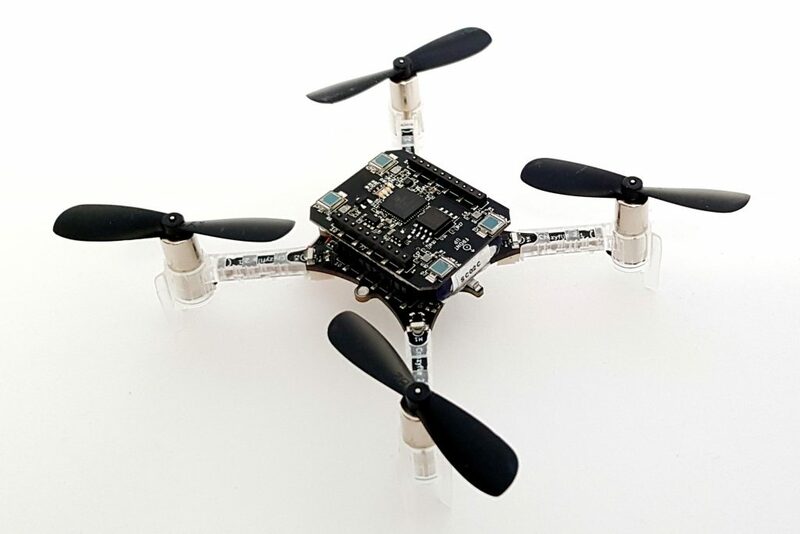 By combining the Flow deck v2’s time-of-flight distance sensor and optical flow sensor with the Multi-ranger deck’s ability to measure distance to objects, the Crazyflie gets position and spatial awareness. We have shot a video that shows the bundle in action! multiranger_push.py: When the application in launched the Crazyflie will take off and hover. If anything is getting close to the right/left/front/back sensors the Crazyflie will move in the opposite direction. multiranger_pointcloud.py: When the application is launched the Crazyflie will take off, hover and a 3D-plot will be shown of what is detected by the Multi-ranger deck sensors. By default the left/right/front/back/up sensors will be plotted, but you can also add the Crazyflie position and the down sensor if you like. 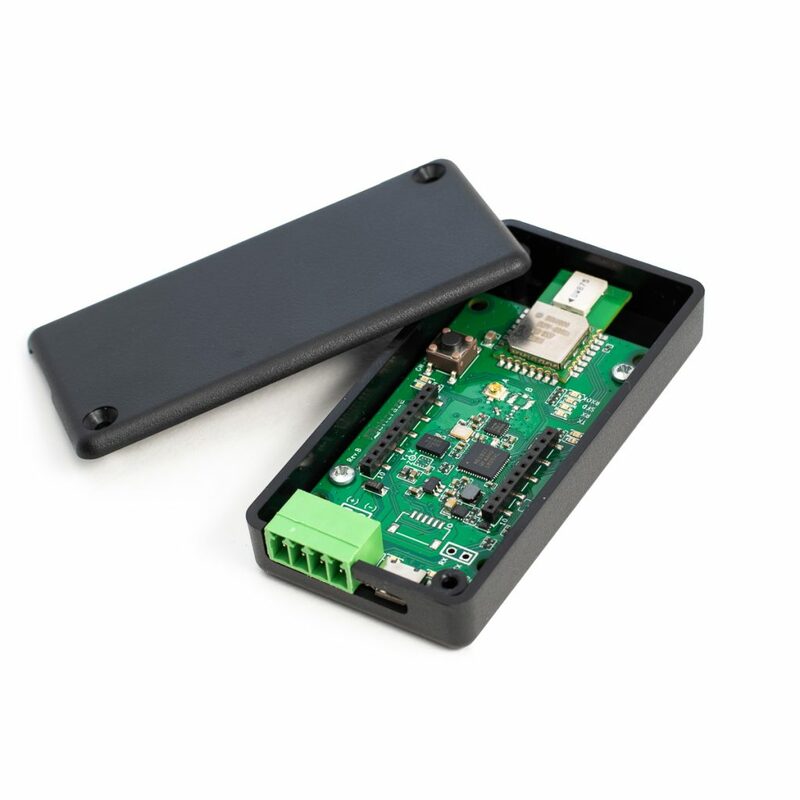 The Crazyflie can be moved around by using the arrow keys on the keyboard and w/s for up/down and a/d for rotating CCW/CW. For more info see the documentation in the example. We love feedback so please leave some comments in the field below!